On March 1, 2019, MSCI announced the results of increasing the Inclusion Factors of China A-shares. MSCI decided to upgrade the Inclusion Factors of A shares in the MSCI Emerging Market Index in three steps and expanding the Inclusion Factor from 5% to 20%. The inclusion factor of A shares in the MSCI Emerging Markets Index will increase to 20% in three steps, which is expected to bring more than $50bn into the A shares market. In 2019 multiple indexes will include China A-share and RMB bond into their flagship index. Foreign investment into A-shares and bond market will deepen. Stock connect will become the main investment channel. Foreign capital currently prefers consumer sectors and the proportion of emerging industries is expected to increase in the future. In November 2019, MSCI will increase the inclusion factor of 241 China A Large Cap shares in the MSCI Index from 15% to 20% and add China A Mid cap including eligible ChiNext shares with a 20% inclusion factor. On completion of this three-step implementation, there will be 253 Large and 168 Mid Cap China A shares, including 27 ChiNext shares, that will be included in the MSCI Emerging Markets Index, representing a weight of 3.3% in the pro forma index. The current tracking fund of the MSCI Emerging Market Index is about $1.8tn; this upgrade is expected to bring more than $50bn of foreign capital into the A-share market. With reference to the two prior MSCI inclusion last year, foreign capital inflows will be 1-2 months in advance of the inclusion. In 2019, multiple indexes plan to include China A-share and RMB bond into their flagship index. Therefore the impact of foreign investment on A shares and bond market is deepening. 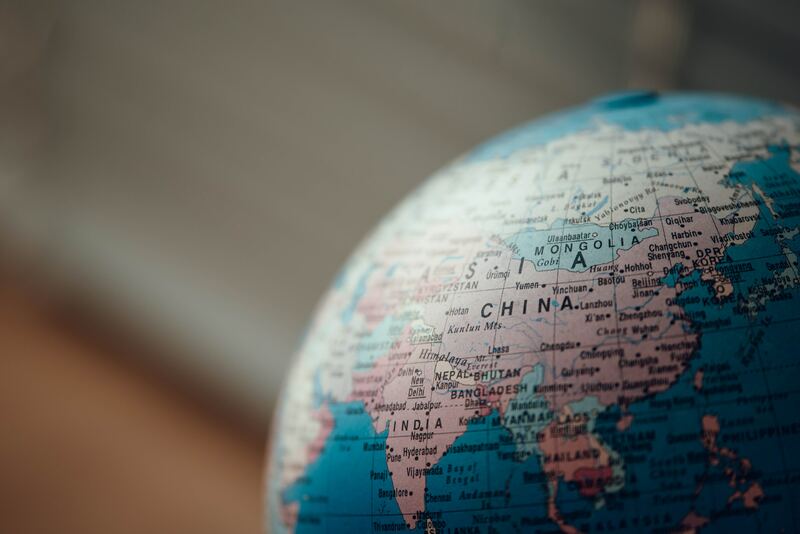 On September 27, 2018, FTSE Russell, the world’s second largest index provider, announced that it would incorporate China A shares into its flagship index with a 25% inclusion factor in the first stage, which will take effect at three time stages, namely, 24 June 2019, 23 September 2019 and 23 March 2020. It is expected that from June to March 2020, the weight of China A shares in the FTSE Emerging Market Index will reach about 5.5%, total overseas incremental funds will accumulate about $10 billion from fund-tracking FTSE EM index. Meanwhile, in the next three to four years, if inclusion factors increased to 100%, an additional USD 50bn will be added to the A shares. On December 5, 2018, the world’s largest index provider, the S&P Dow Jones Indices announced that it would include qualified stock connect China A-share into its global benchmark index. The inclusion will take effect on September 23, 2019. The S&P Dow Jones Indices preliminary screening list came out, 1,241 A shares were selected. So far, the S&P Dow Jones Indices has not specified the specific amount of funds. On January 31, 2019, Bloomberg confirmed that will add RMB-denominated Chinese government and policy bank securities to the Bloomberg Barclays Global Aggregate Index. The addition of these securities will be phased in over 20 months starting April 2019. Preliminary estimates indicate that after joining the index, it is expected that $100bn will flow into China’s bond market. When fully accounted for in the Global Aggregate Index, local currency Chinese bonds will be the fourth largest currency component following the US dollar, euro and Japanese yen. Using data as of January 31, 2018, the index would include 386 Chinese securities and represent 5.49% of a $53.73 trillion index. In terms of recent inflows and outflows of foreign capital, following the new high of net monthly inflows of stock connect since the opening of the interconnection mechanism in January this year, the net monthly inflows of land and port traffic continued to flow rapidly into A shares on February. Since the beginning of 2019, the total net inflow of land and port funds has reached RMB 121.08bn. As of December 2018, the total market value of domestic stock assets held by foreign institutions and individuals totalled about RMB1.15tn, accounting for 2.20% of the total market value of A shares. Domestic bond assets held by foreign institutions and individuals totalled about RMB1.71tn, accounting for 2.93% of the total market value of RMB bonds. We expect the foreign capital will continue to flow in 2019. There has been an increase in the QFII, while the RQFII Quota has remained flat. After the Chinese government increased the daily quota of stock connect by 4x to RMB 52bn, the average usage of stock connect quota has dropped to 1% (Figure 6). There is sufficient room for further capital flow through this channel. Stock connect will become the main investment channel. Foreign capital currently prefers consumer sectors and the proportion of emerging industries is expected to increase in the future. At present, sectors with the largest flow through Stock Connect trades are the food and household appliance non-bank finance, and banks. The allocation ratio is 20.18. %, 10.01, 9.44% and 9.36. The sector with large overweights includes food, household appliances, transportation and catering tourism, with over 20%, 6.38%, 1.52% and 1.3% respectively. In the future, MSCI will include the mid-cap and the GEM of the mid-cap stocks of the A-share mid-cap stocks, and the proportion of the emerging industry sector. We recommend an OVERWEIGHT China A-share. A-shares will be beneficial from these Long-Term foreign investment capital inflows. Taishin MSCI China ETF is an exchange-traded fund incorporated in Taiwan. The ETF seeks to track the performance of the MSCI China Index. Cathay FTSE China A50 Daily Leveraged 2X ETF is an exchange-traded fund and listed on TWSE. The Fund seeks to track daily 2X performance of the FTSE China A50 Index. Cathay FTSE China A50 ETF is an exchange-traded fund and listed on TWSE. The Fund seeks to track the performance of the FTSE China A50 Index. Most of fund assets are invested in A-shares directly. 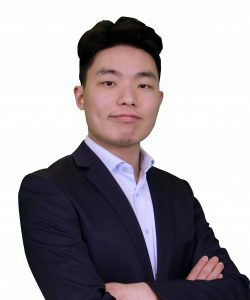 Zheng Jieyuan is a research analyst in Phillip Securities Research, focusing on the China and Hong Kong markets as well as China stocks listed in the US.